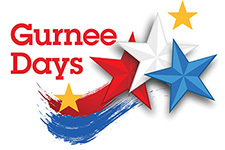 Gurnee Days is a great opportunity to share your local business with the community and a great way for visitors to learn more about the wonderful services and goods available in their local community. About 20,000 people visit Gurnee Days over the course of the weekend. General exhibit booths are a great way to showcase your business or organization and is a fun way to engage visitors with themed activities and games which are highly encouraged at each of the Exhibit Booths. Held since 1973, Gurnee Days is a family-oriented weekend of music and entertainment for all ages, delicious food, carnival rides and games, amazing fireworks and a parade. Gurnee Days started as a small picnic at Viking Park but has since grown to a four-day event. 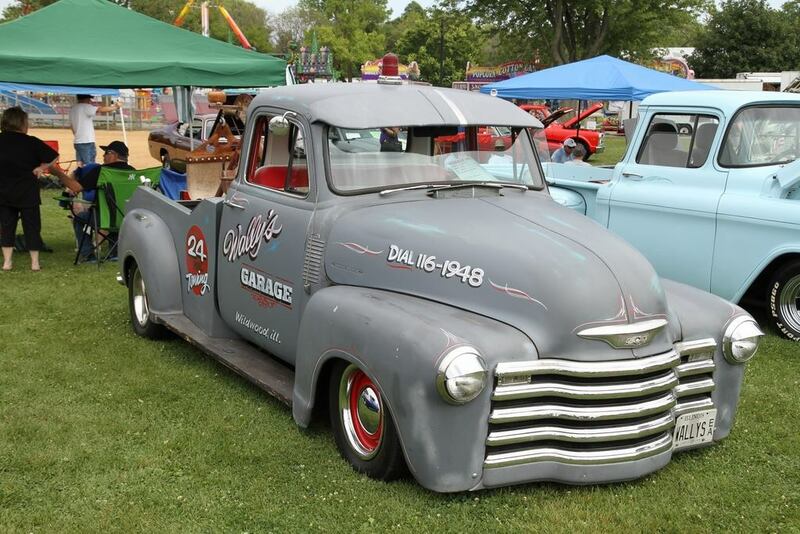 The Gurnee Days Corporation is a not-for-profit organization run by volunteers who live, work, and serve in the community. 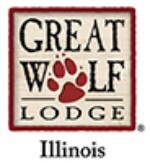 Many participating organizations provide exceptional products or services in the Gurnee area. We encourage you to gather the family and join in the fun!